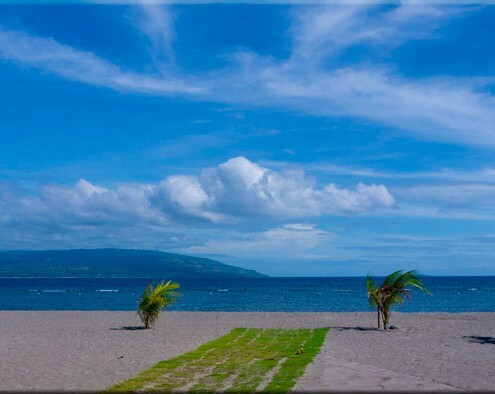 Sea View Apartment & Beach House are located in a quiet area in Sibulan, just north of Dumaguete. A perfect place to stay if one wants to escape for a few weeks or months from home. 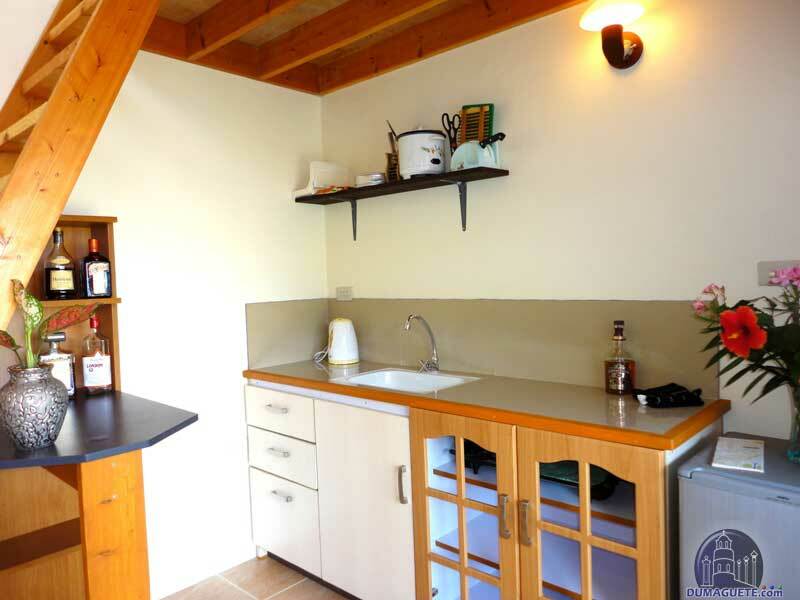 Sea View Apartments are all equipped with a small kitchen, king-size bed and are of course air conditioned. What makes the place really special is the stunning view across the Tañon Strait to Cebu. Enjoy a beautiful sunrise each morning when sitting on your veranda or enjoy breakfast in the restaurant. 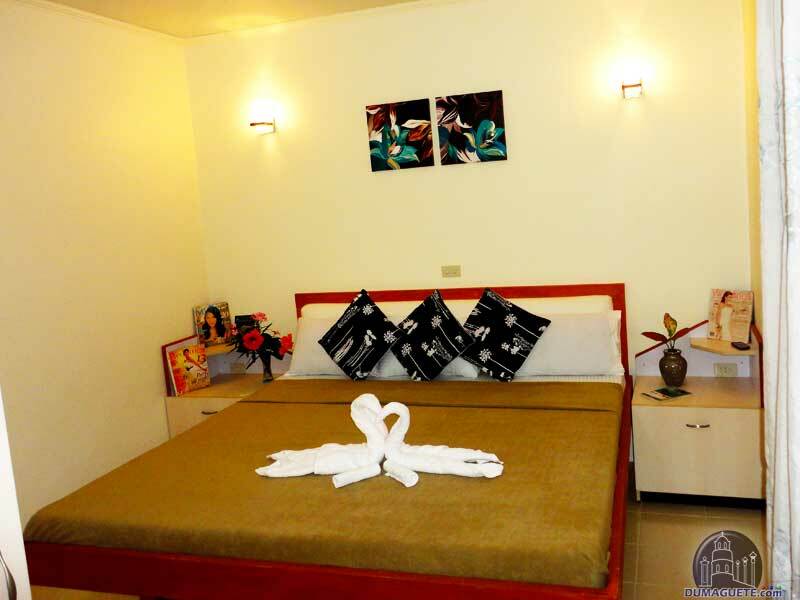 All Beach House units are equipped with one fully air- conditioned bed room, a comfort kitchen, dining, living room w/ ceiling fan, and playing room for kids T.V, hot & cold shower, wireless internet accesses. The garden is beautifully landscaped with tropical trees and flowers. The private beach is just a few steps from your veranda. A small shop and some coin operated laundry machines for your convenience are also included in the complex. 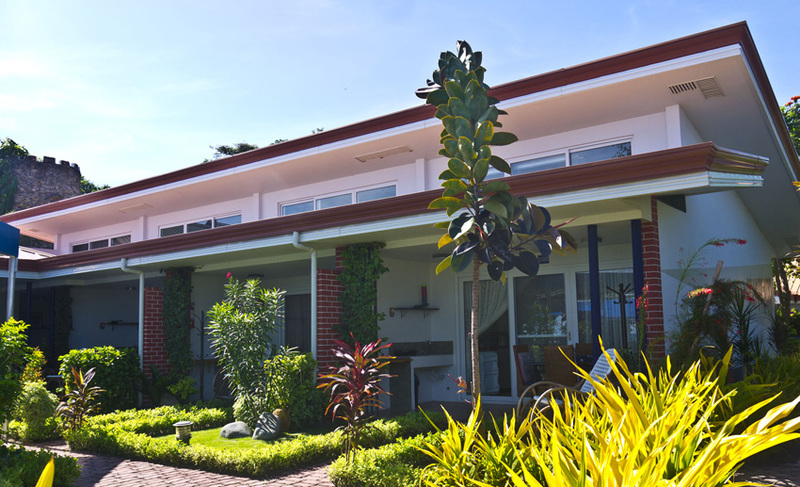 Sea View Apartments Dumaguete are approximately 15 minutes north from the center of Dumaguete. The distance to the airport in Sibulan or the seaport is only 5 minutes. They daily rates for one apartment unit starts already at 1,700.00 Php. 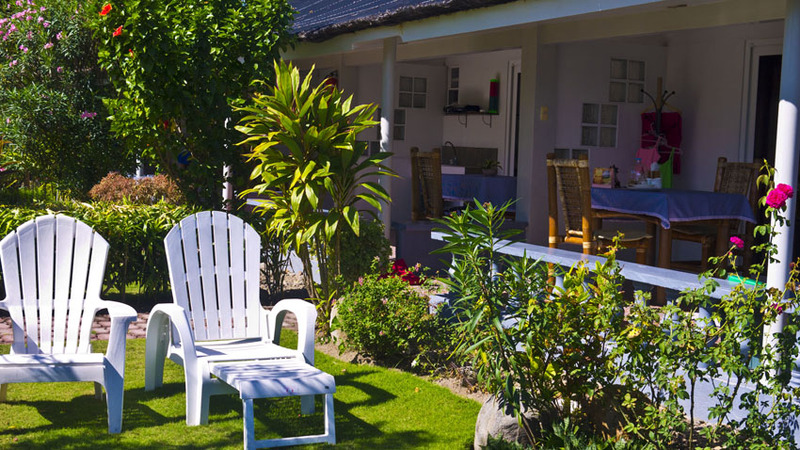 Sea View Apartments & Beach House offers discounts for long-term visitors. Latest addition is the heart shaped relax pool. Nothing better than relaxing with a stunning view of the Tañon Strait, Cebu Island and Siquijor Island. 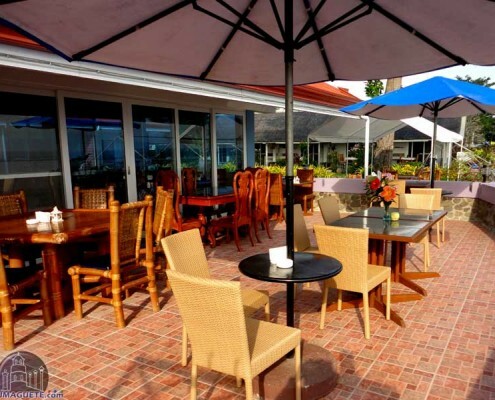 The Restaurant of Sea View Apartments is well worth a visit. 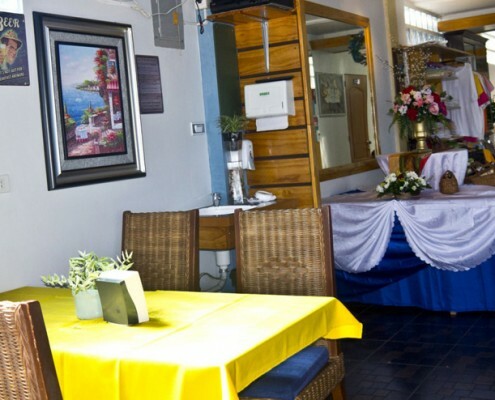 It serves Filipino delights for walk in guests between 10:00 am and 08:00pm. 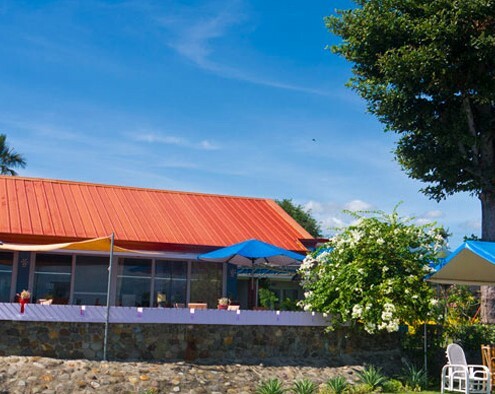 It has a modern, fresh design with a big alfresco area. 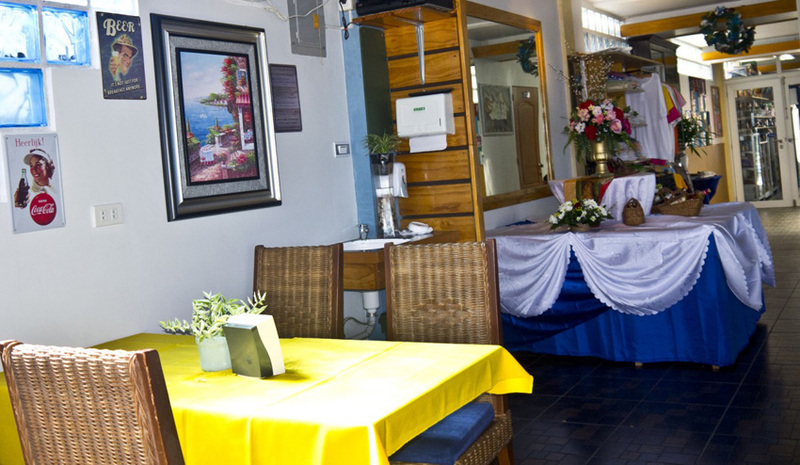 Sea View Restaurant can also host small events like a birthday celebration or family reunion. 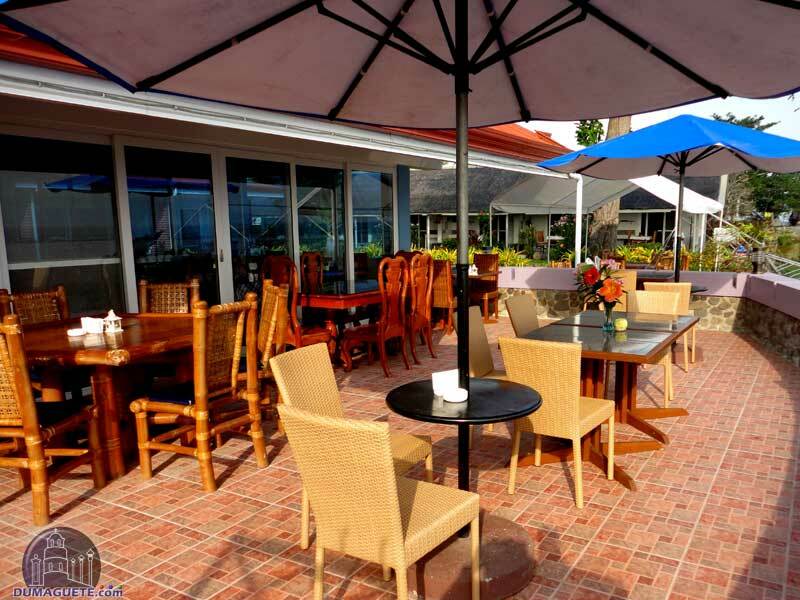 It is advisable to get in touch with the place, if one plans to visit the restaurant at the beach in Sibulan. all dishes are fresh prepared and take some time. To avoid longer waiting times, a quick call and table reservation is recommended.